printing.com is a trading style of Grafenia plc. Grafenia plc is a public company, whose shares are traded on the London Stock Exchange AIM market, under the ticker "GRA". 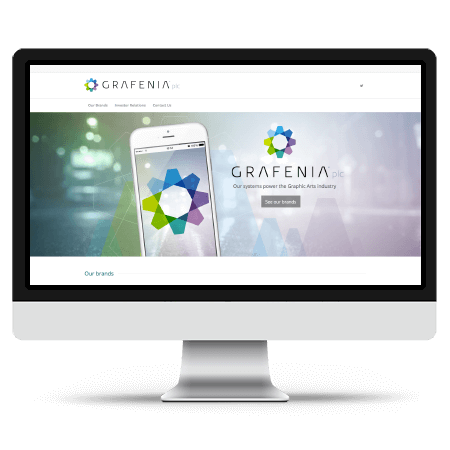 Full information about the company is available at www.grafenia.com.